It's the bandwidth of fiber, but without the requirement of physical cabling. 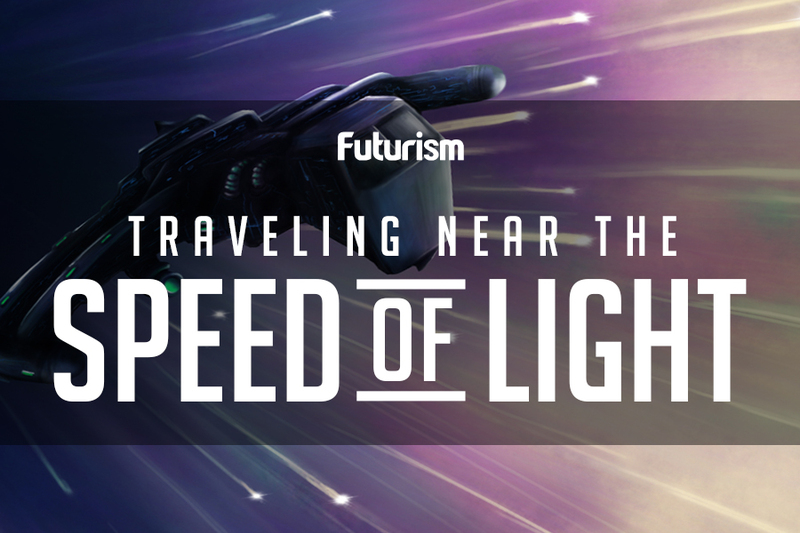 Using particles of light, i.e. photons, to transmit information isn’t exactly new. Photons have seen use in a number of tests to determine the precision of quantum networks over long distances. While the advent of quantum communication might just well be on the horizon, another team of researchers have figured out a way to use photons to carry information and data wirelessly, potentially replacing today’s fiber optics and creating a much faster internet. Researchers from the University of Glasgow in the U.K., working with colleagues from Germany, New Zealand, and Canada, described what they call ‘optical angular momentum’ (OAM) in a study recently published in the journal Science Advances. This works by “twisting light” across open spaces. Concretely, the team twisted photons by passing them through a special kind of hologram, which they described as “similar to that on a credit card,” to give the photons this OAM. Capable of traveling across open spaces, these twisted photons can carry more data in each transmission, while also becoming strong enough to withstand interference caused by turbulent air. The hologram enables the photons to carry more than just the usual binary bits of 0s and 1s used in today’s digital communications — the same way a quantum network relies on quantum bits (qubits) to relay information. 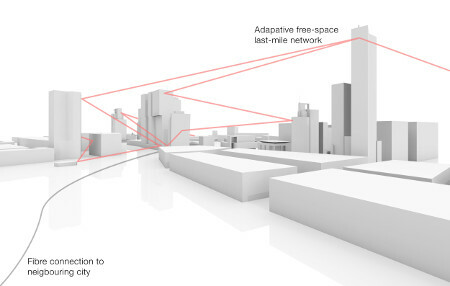 The method was shown to be effective across a 1.6 km (roughly a mile) free space link the research team built in Erlangen, Germany, an area that simulated an urban environment with all the potential sources for signal disruption. The development of more reliable means to transfer information is necessary, given how the world consumes data and information today. “In an age where our global data consumption is growing at an exponential rate, there is mounting pressure to discover new methods of information carrying that can keep up with the huge uptake in data across the world,” Dr. Martin Lavery, head of the Structured Photonics Research Group at Glasgow, said in a press release. Though effective, this type of communication has its own limits. For one, relying on photons means it can’t be used in transmitting indoors, obviously. Furthermore, for such a wireless network to be practical, one has to consider a number of other issues: Does it withstand interference from extreme weather conditions? How much information can it handle effectively?